LVP is an excellent flooring choice for hotels, motels and the lodging industry. 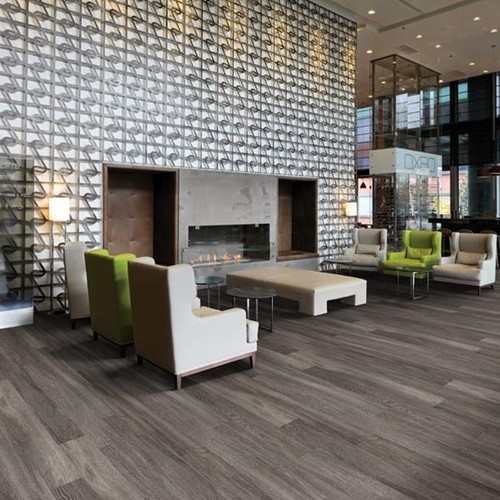 If you are in the research phase of your new hotel flooring project, its time to explore a new material that popular in the hospitality market. 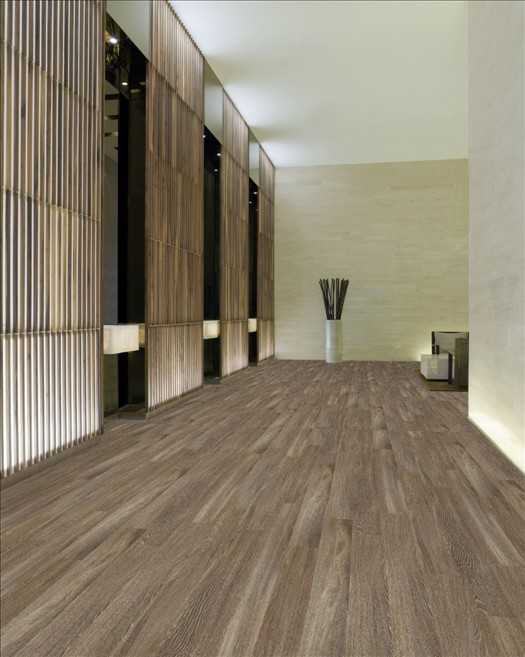 Luxury Vinyl Plank, or LVP for short, offers hotels the best of both worlds: a beautiful, realistic wood appearance at an attractive price. LVP is an excellent flooring choice for hotels, motels and the lodging industry. 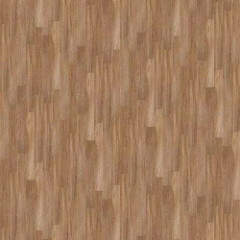 This Shaw vinyl plank has commercial grade backing, can withstand heavy amounts of traffic, has minimal expansion and contraction and is water resistant. 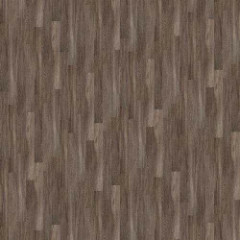 Beyond Wood 5455V high performance resilient flooring by Shaw is a 6" x 48" wood look vinyl flooring. 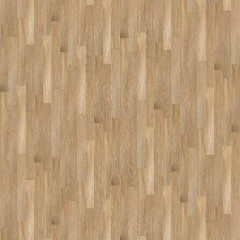 Beyond Wood LVP looks a lot like real hardwood, is very durable and requires little maintenance. Cleaning your floors with a quick damp mop will be enough to get it cleaned to have your floor looking as good as new. Call us for a free price quote. 800-226-8727 Be sure to order a free sample. Up to 6 samples per order are free. Need more? Give us a call. For a small fee, we can ship them to you. 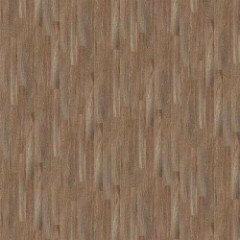 Our samples are approximately 3" x 4" for color and texture reference only. They are not full size samples. Up to 6 samples per order are free. Need more? Give us a call. For a small fee, we can ship them to you. Due to manufacturers restrictions, we cannot advertise our low prices. Please call us at 1-800-226-8727 to get your best price or click to request a quote. Static Load/ASTM F 970: 500 psi (lbs/sq. in. ), <0.005 in. Click here to view accessories.